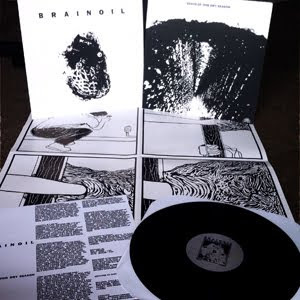 FEEDING PROVIDED THE ARTWORK FOR BRAINOIL'S NEW RECORD. MORE INFO HERE. IMAGE FROM 20BUCKSPIN. DETAILS TO FOLLOW.